A holiday spot by French telecom brand Bouyges tells the story of a father and son through the years, as the boy finally comes to appreciate his father's "dad dancing." 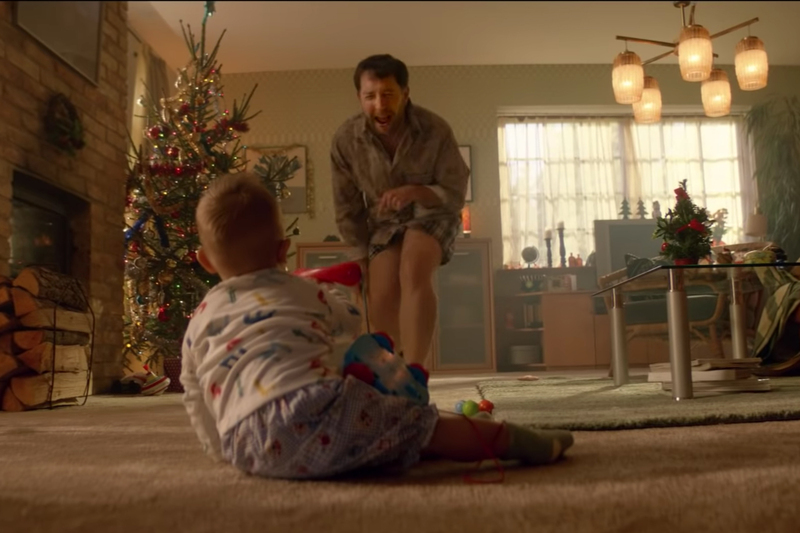 Directed by Martin Werner via Henry for BETC Paris, the ad starts with the boy as a baby, with his dad dancing to "Come and Get Your Love" by Redbone, in front of the Christmas tree. As a kid he seems to love it, but as he grows up into a teenager he looks less and less sure--it's just about acceptable in the car, but ... Finally as a young man he's downright embarrassed when Dad pulls the same moves in a coffee shop (it's the ringtone on his '90s-style phone). However, once he becomes a father himself, he gives his own dad a call on a brand new Bouyges phone that's wrapped up under the tree--and in a video call, shows himself dancing to the same tune with his own baby. 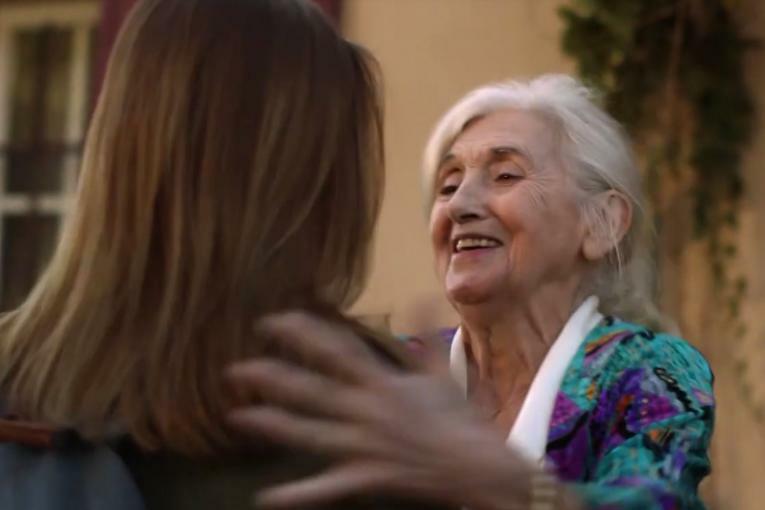 The ad, which is running on French TV, makes for a heartwarming attempt to blend mobile phones into the holidays--even if you'll also cringe somewhat at the less-than-slick moves.